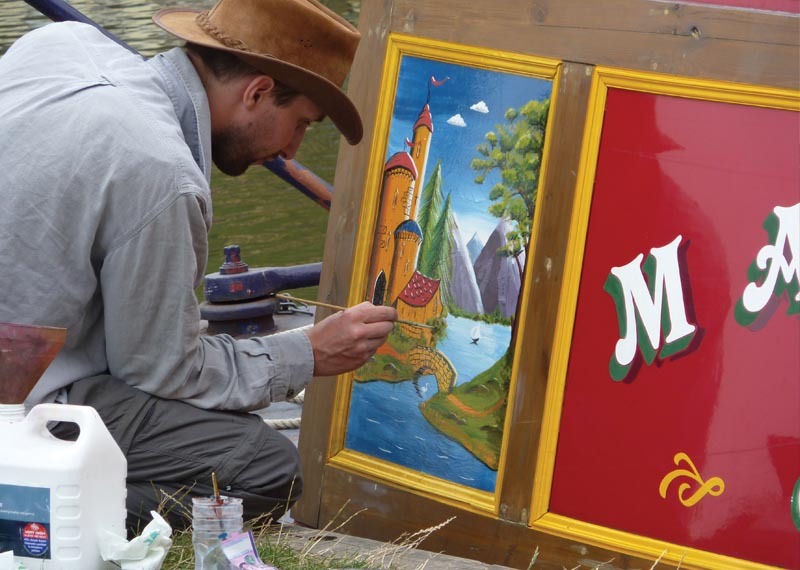 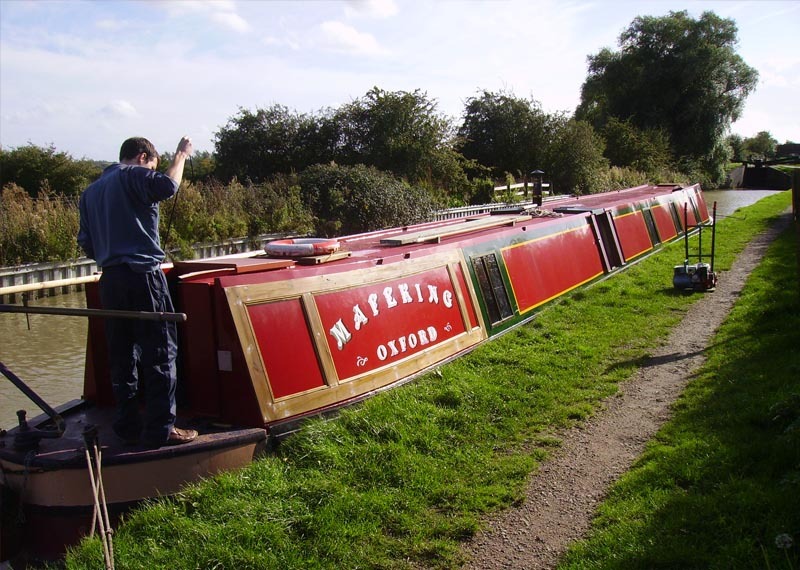 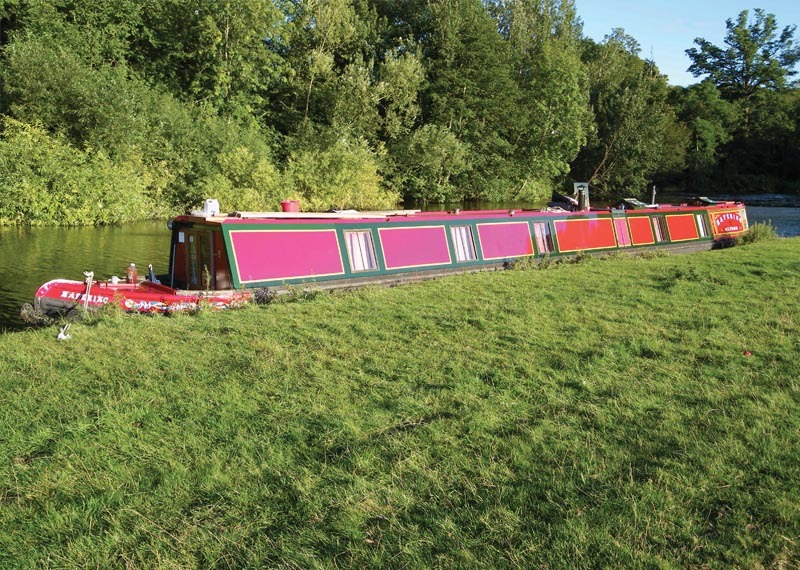 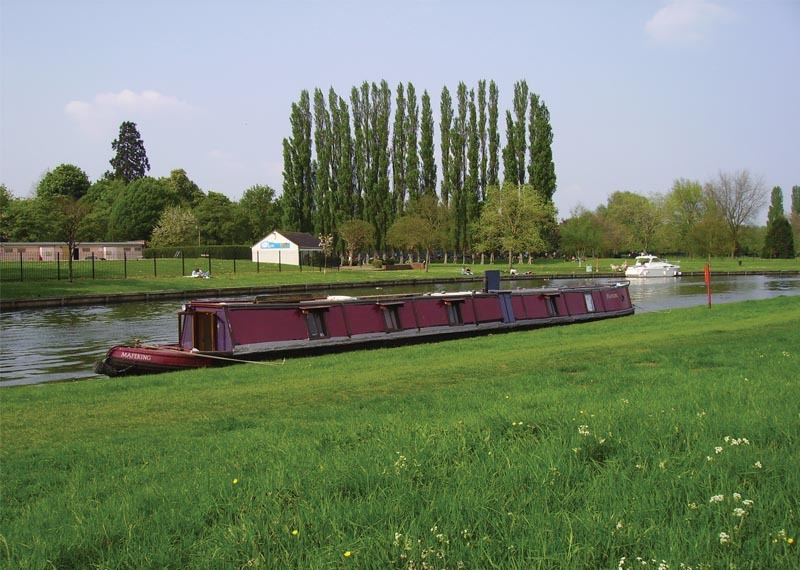 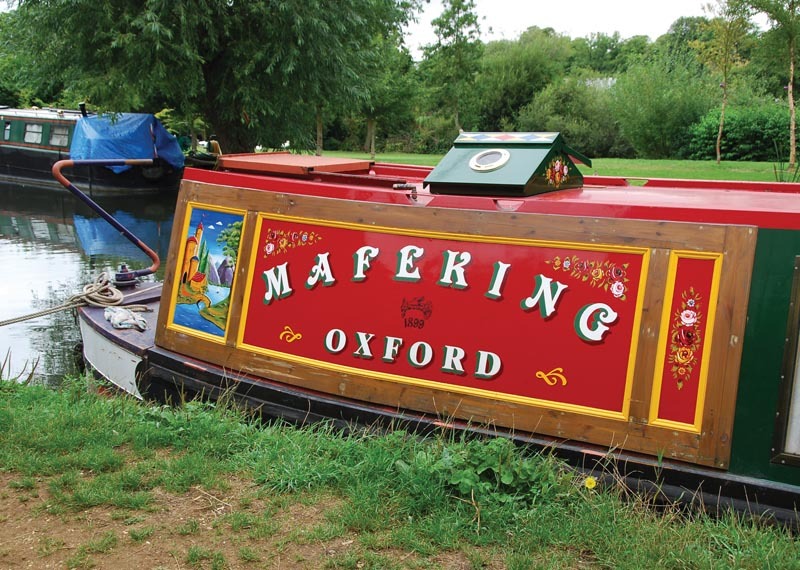 The narrowboat Mafeking started life in 1898 as a station boat carrying coal from railway exchange basins on the outskirts of Birmingham to the inner city. 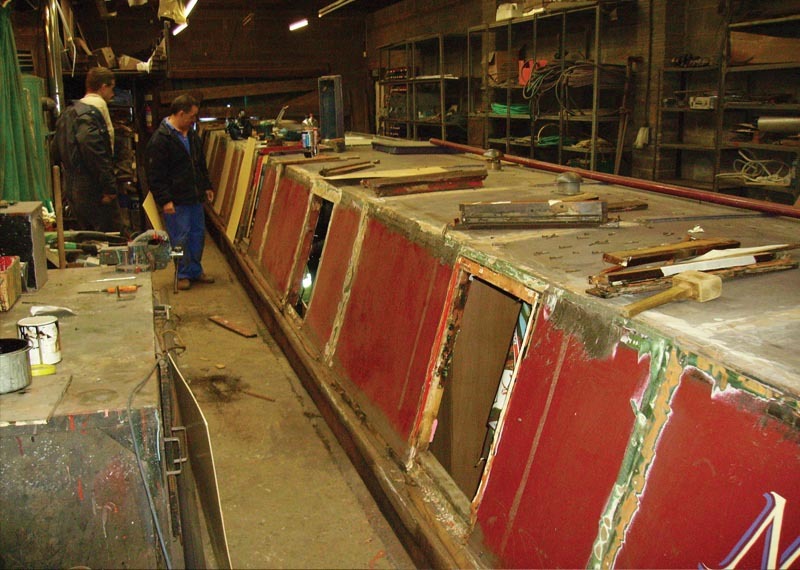 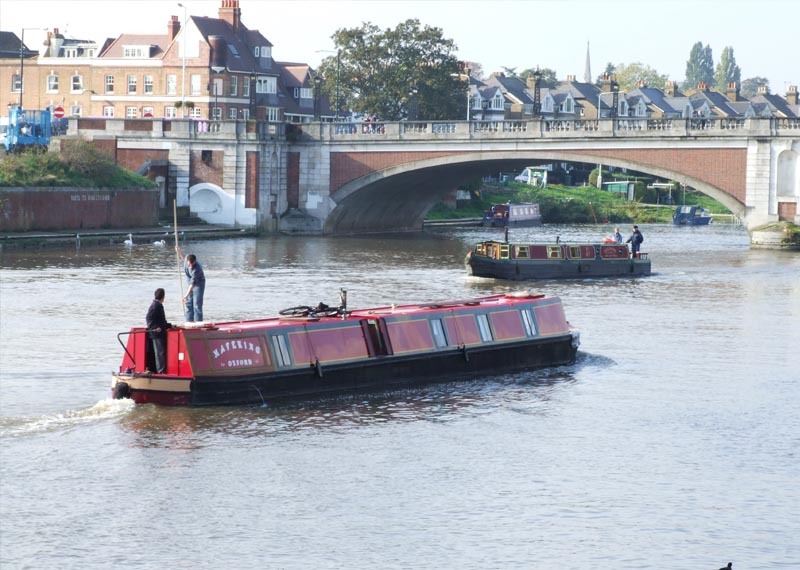 In the 1950’s it was converted into a commercial hotel boat and after this started its life as a residential vessel. 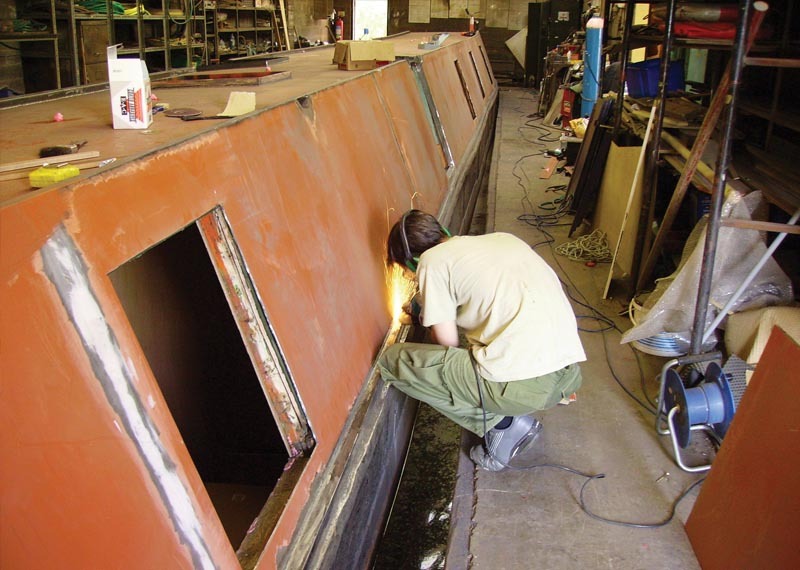 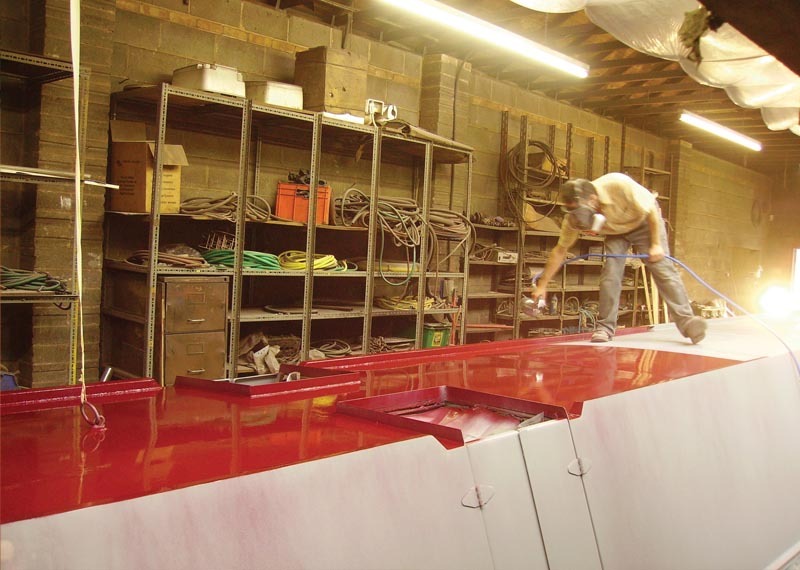 The renovation process has involved over-plating the topsides in steel, repainting and adding new windows outside. 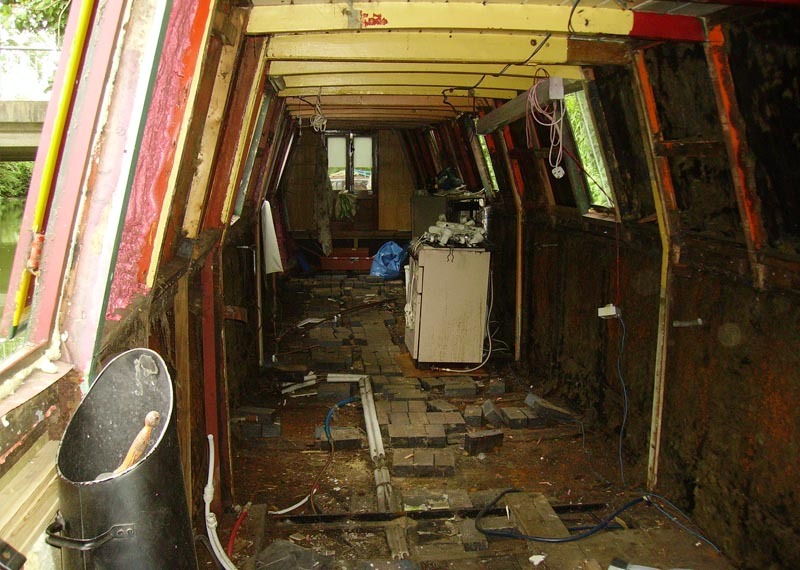 Internally, a full redesign and refit has seen the introduction of a new galley, full sized bathroom, spacious saloon and new plumbing, heating and wiring installations. 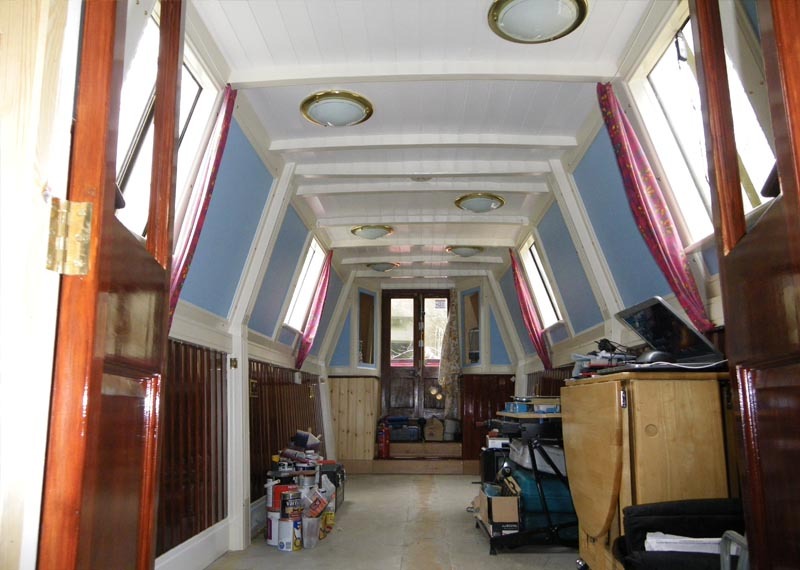 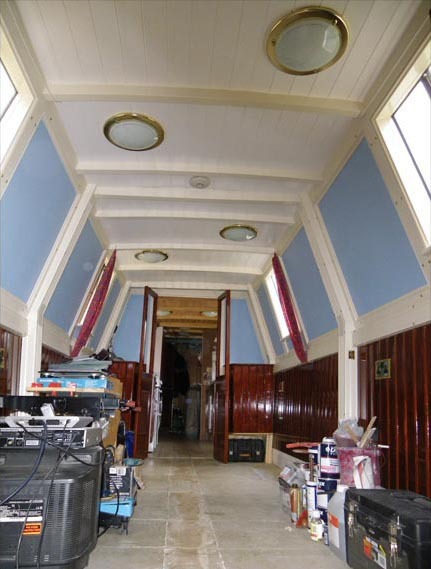 The internal style takes inspiration from the Victorian era and the SS Great Britain.